Pugs are pretty cute. I know a couple, Matt and Sarah, that have a rad pug. His eyes get pretty buggy, but he's a cool customer. 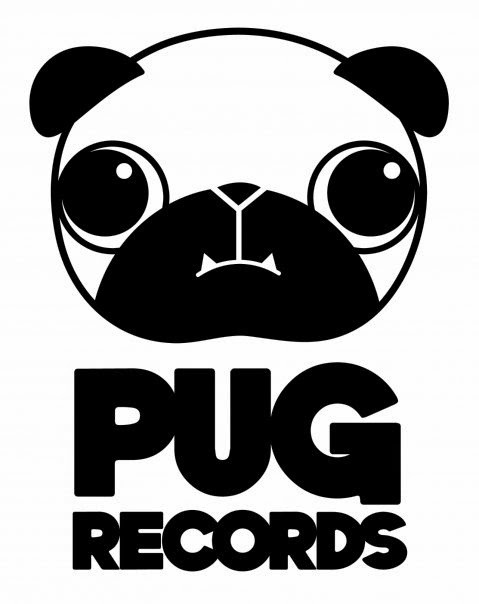 Same with Brazil label Pug Records. They've been around for about five years pumping out some cool underground stuff - Filipe Alvarim I'm pretty sure brought his EP or album out on them, or both (I should fact check, but I'm hungover in Fitzroy writing this as I wait for a Bloody Mary). Well they are doing a singles club thing. First two releases are below. Housekeeper is scuzzy, tape-melted red-bled noise pop in the early Times New Viking vein. Japanese band apparently, although I can't find out anything about them. You know hooks are there too, some where hidden underneath that maelstrom of white static. Then there is the amazing Sao Paulo based Ciro Madd - 'You and Me' is a stone cold classic. I've been on a Kinks fix lately, and this feels like something they might have written as late teenagers with the Beatles in a Manhattan loft in 2014. The low, crooning vocals, the keys, the tone of the guitar, the jaunty drums - Jesus, I will watch the rain all the rest of my life if it means listening to this on repeat. Well done boys.